2018 Vancouver UX Awards Finalists! 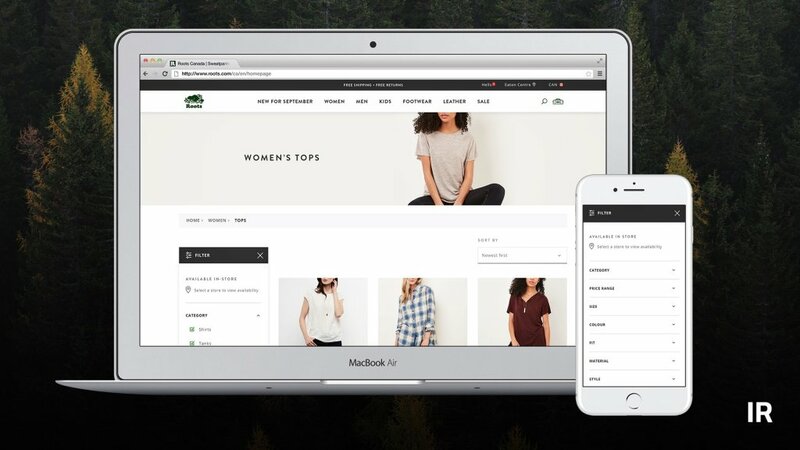 Roots.com gets a UX nod in the category – User Experience for Marketing! We made it! For the third time, we have been nominated for the Vancouver UX Awards. The event showcases amazing user experiences from local agencies, brands and students. 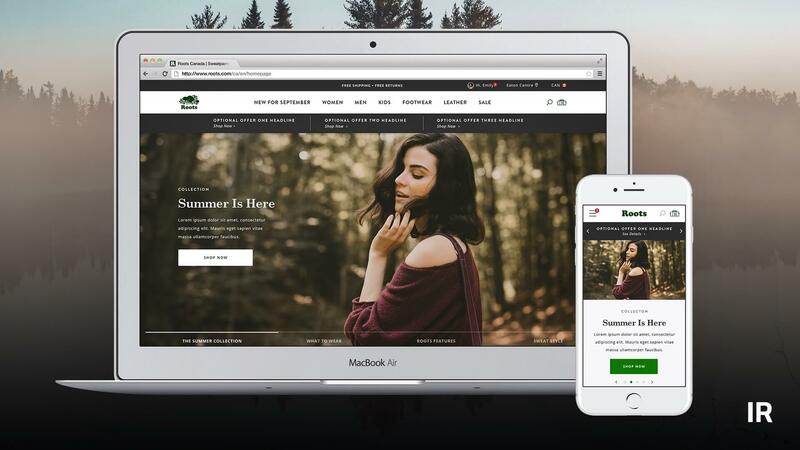 This year’s finalist, Roots.com: our monolithic ecommerce solution for Canada’s most Canadian apparel brand. 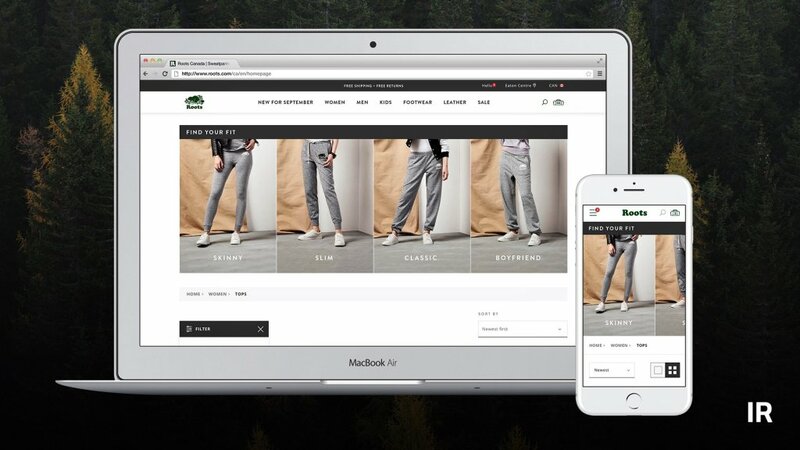 The site offers a uniquely tailored experience, based on your personal style. From dad gifts to sports-goth gear, there is a flow for every user. We are very proud of it. Only a short decade ago, UX was not commonly discussed, let alone awarded prizes. It’s incredible how nearly every industry has now acknowledged its necessity, and the value in hiring people who are specialists in the field. This event is always exciting to attend. Whether you’re a developer, designer, manager, director, SEO or CEO, your paths will intersect as you learn how different people solve the same problems. Minds from various backgrounds come together to discuss, debate and celebrate this burgeoning and revolutionary idea of truly caring about the user!